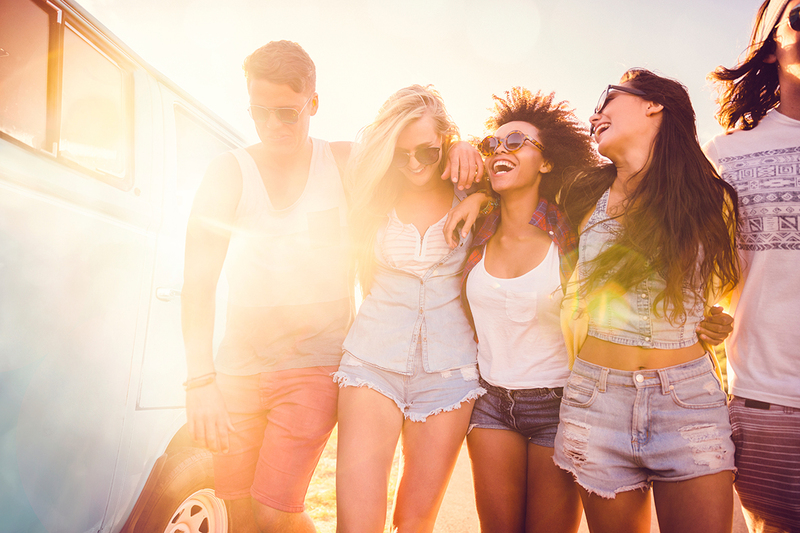 Travel with new friends – create your adventurous trip! Find people from different parts of the world, chat and meet new friends! Organize a happy journey and don’t forget to tell your travel stories to other users. When you desire to go somewhere you’d better find friends for travel. It is cool to have the same travel goal and plan everything together. Although it is not easy to agree on everything with other people but if you find good and suitable friends for travel, your journey will become exciting and unforgettable! Read more: It’s time to choose your dream destination and an ideal partner! Your companions should have similar lifestyle. It means you’d better go to sleep at the same time and live in a similar speed. If you prefer calm mornings and your friends are always in a hurry it could be a problem for you. Moreover, your friends for travel shouldn’t annoy you, especially be night snoring. It is cool when international friends are ready to support each other and know dozens of ways to improve your mood. Perfect travel friends understand that you need some time to be apart, but they are ready to be your photographer and make hundreds of similar pictures or stupid selfies together. It is clear that travelling with other people has its pros and cons but the most important thing of travelling with companions is that you can share absolutely everything. Share food when you are hungry, share clothes when someone feels cold, share expenses on hotel or rented car. When you have difficulties they don’t seem too complicated because you share your feelings with friends. When you come home after the trip, you can share memories about it, look through photos together and dream of a new journey. So come on! Find friends for travel on TourBar and start your enjoyable vacation! We wish you to find your dream team! Want to meet beautiful women - check our guide!